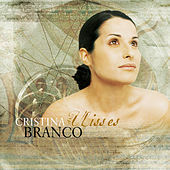 While Cristina Branco doesn't possess the strongest voice in the crop of new fadistas who've sprung up since '90s, her dedication to the form and her willingness to take risks make her a key player in the movement. 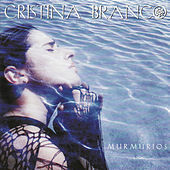 She first made a splash during the early swelling of the new fado trend: her 1999 release, Murmurios, won her France's prestigious Choc de l'AnnÃÂÃÂ©e du Monde de la Musique award and launched her on the international stage. 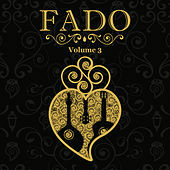 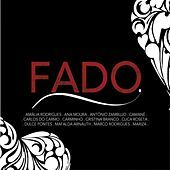 The album marked the beginning of a fruitful collaboration with noted fado guitarist Custodio Castelo. 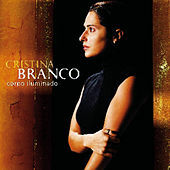 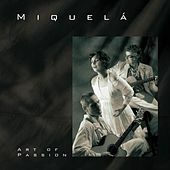 The duo turned to Portuguese poetry for their inspiration, crediting the poet David Mourao Ferreira with inspiring both 2003's Corpo Illuminado and 2005's Sensus, and Branco even recorded a 2001 album in homage to the Dutch poet Jan Jacob Slauerhoff (who spent some time in Portugal). 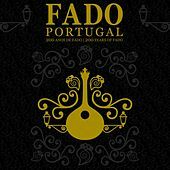 Branco came to fado rather late in life; for years she had sung jazz and pop, but she considered fado old-fashioned. 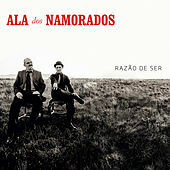 The gift of an Amalia Rodrigues album from her grandfather and a second introduction to the singer in college finally captured her imagination. 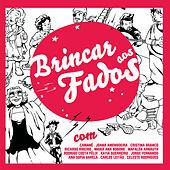 Not always comfortable with fado's melancholy extremes, Branco compensates by bringing a certain pop freshness to her sound.